Polk State College has received approval for its fourth baccalaureate degree, the Bachelor of Science in Aerospace Sciences. The State Board of Education on Tuesday granted unanimous approval for the new degree. The College plans to launch the new degree in fall 2014. It will be the first public college or university in the state to offer the degree. “This is a huge milestone for the College and the region we serve,” said Polk State President Eileen Holden. The Bachelor of Science in Aerospace Science extends the existing aerospace education pipeline at the College. In January, the College launched its Associate of Science in Professional Pilot Science to prepare students to become pilots and flight instructors. Then in August, it added the Associate of Science in Aerospace Administration to ready students for management positions at airports, airlines and a wide variety of related operations. Both degrees were developed in response to demand from local airports, the Central Florida Aerospace Academy, and other members of the area aviation community. The Bachelor of Science in Aerospace Science continues the College’s work to provide affordable, accessible aviation education. “I’m jumping for joy right now,” said Ricardo Garcia, a member of Polk State’s District Board of Trustees, owner and operator of Gulf Coast Avionics, and advisory board member at the Central Florida Aerospace Academy. The new degree will include concentrations in both Professional Pilot Science and Aerospace Administration. The degree will be open to anyone with at least a two-year degree from a regionally accredited school or college, and at least a 2.0 grade-point average. Polk State Aerospace Program Director Eric Crump said students who earn the new degree have a competitive advantage in the aviation labor market. 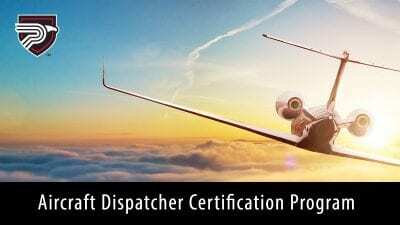 Crump added that even those who didn’t earn an associate’s degree in Aerospace but who hold Federal Aviation Administration pilot certifications will be able to earn the new bachelor’s degree, preparing them for career advancement. Development of the new degree involved months of research and intensive collaboration with the area aviation community and other Florida College System institutions working together as the Florida College System Aerospace Consortium. The College also surveyed its students and aviation employers to gauge the need for the new degree. Among the findings the College submitted to the state was that, according to the Florida Department of Economic Opportunity, there were 8,093 aviation-related jobs statewide in 2012, with 375 annual job openings projected through 2020. However, existing similar programs within the state, offered at Jacksonville University, Embry-Riddle Aeronautical University, and the Florida Institute of Technology, produced a combined 250 graduates in 2009-10. That number, the College indicated, includes an untold number of out-of-state students. Plus, College research showed that with an impending global pilot shortage — Boeing predicts one million commercial airline pilots and maintenance technicians will be needed by 2031 — and other factors at play within aviation, the state’s need for trained aerospace personnel is growing by the day. 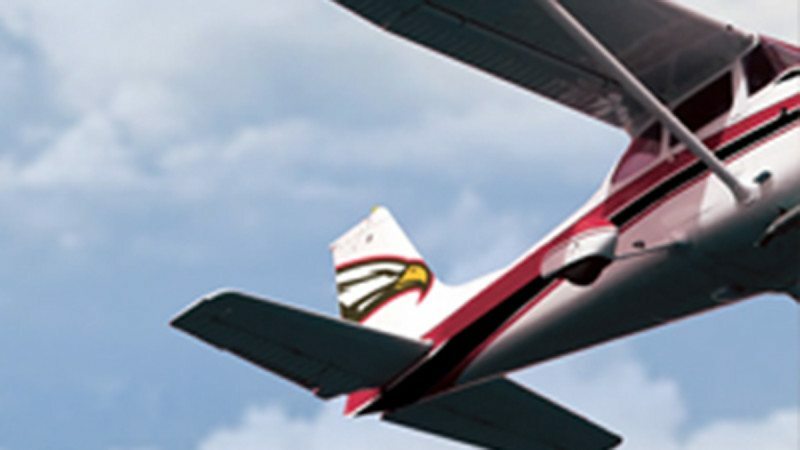 Polk’s Bachelor of Science in Aerospace Science will go a long way in addressing that need by offering aspiring pilots, flight instructors and airport managers the most affordable option in Florida for attaining a bachelor’s degree. In its degree proposal submitted to the state, the College included letters of support from a wide range of airlines and related operations, including Airbus, American Eagle Airlines, the Bartow Municipal Airport Development Authority, ExpressJet Airlines, FedEx, the Florida Aero Club, the Florida Airports Council, the Florida College System Aerospace Consortium, Fort Lauderdale/Hollywood International Airport, GoJet Airlines, the Jacksonville Aviation Authority, Lakeland Linder Regional Airport, the National Aviation Academy, the Polk Aviation Alliance, the Polk County School Board, Silver Airways, Spirit Airlines, SUN ‘n FUN, Miami-based Wayman Flight Training, and Winter Haven Municipal Airport. The bachelor’s in Aerospace Science will become the College’s fourth baccalaureate program; others include the Bachelor of Applied Science in Supervision and Management, Bachelor of Science in Nursing and Bachelor of Science in Criminal Justice, launched in 2010, 2011 and 2012 respectively.